Haven Home Style specializes in eclectic, rustic, and traditional home furnishings, and is passionate about helping you create personal spaces that reflect your personal style. 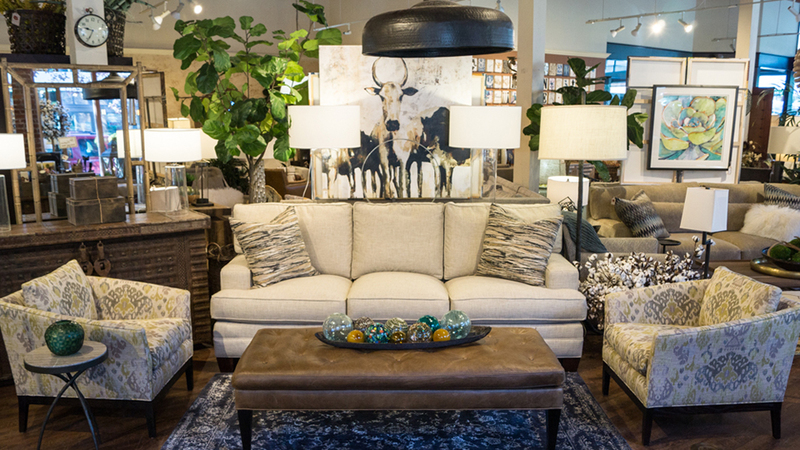 Step into the showroom on Bond Street in downtown Bend and you’ll find a stunning, ever-changing selection of furniture, home décor, and accessories designed to integrate beautifully with your existing pieces, or to fill a brand new space. From classic, traditional pieces to post-modern accents with a rustic elegance, Haven Home strives to meets the desires of those seeking “The Lodge Alternative”. Whether your taste leans toward traditional, transitional, rustic, cottage, or mountain modern, you’ll find furnishings for every room from a variety of different styles to blend seamlessly with your unique tastes. A wide range of accessories have been carefully selected to help you add the perfect personal touch to your home with pieces you won’t find anywhere else. Haven Home also provides complimentary in-home design consultation to assess your space, get a true sense of your design aesthetic, and help you find the perfect fit for furniture, home decor and accessories.